With Google AdSense you can earn a bit of money by showing adverts on your site. In this video I take you through creating the adverts in Adsense and them using the code generated to insert them into a WordPress widget. It’s really easy, just a bit of copying and pasting. 2. Create a new ad unit..
3. Select the ad format you’d like, for a widget text & display works well. 4. Give the unit a name, choose your size, then click save and get code. Responsive is a good choice for size if you’re not sure. 5. Click on the code and then copy it into your clipboard. 7. 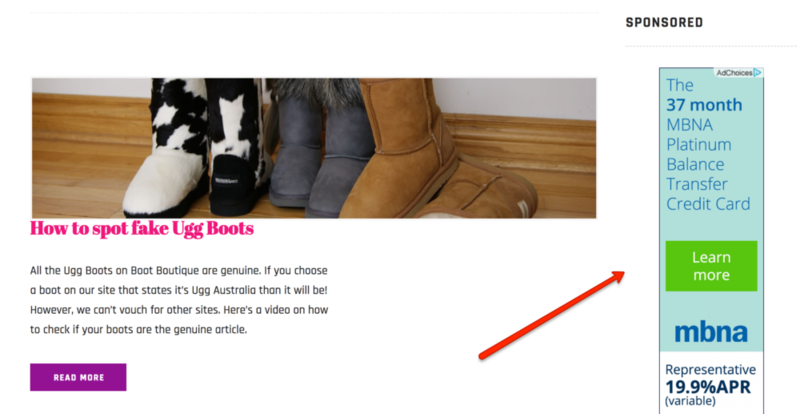 Add a custom HTML to the sidebar where you want your adsense ads to show. Then copy and paste the code into it. 8. Your ads should start showing on your site, you’re all done! (if the ads aren’t showing, wait an hour and check again).